So you are looking for how to start an online business and earn money online? Well, you know that an online business is any business that uses the internet as its main channel of products delivery. says Bill Gates, the Founder of Microsoft. 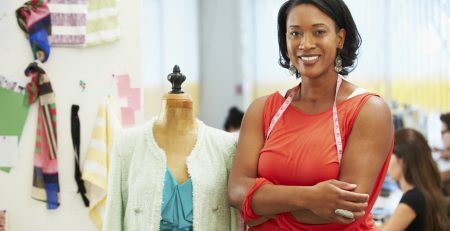 Starting your own online business can be a sure way to sell, market, and advertise your goods and services to customers. Online business can have different fronts – regarding how they appear on the internet. Depending on your business or industry, there are lots of things you may have to consider before making the decision about starting an online business; or moving an existing business online. For example, if you’re not good with the use of the computer systems or web tools, or haven’t started a business before; we invite you to start now by learning some of the skills you need. This article provides details on how you can start and manage your online business from scratch. It’s a part of the “Starting and Operating a Business” Course Series. 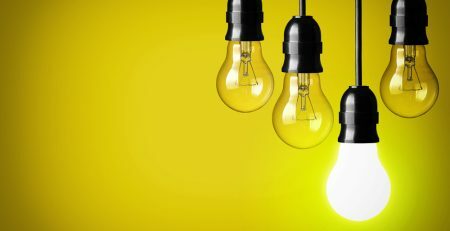 Anyone can start an online business provided you have a unique product, service or idea you are willing and ready to sell or trade online. Before we continue, here are some facts you may need to understand. You can face risks of online scams and frauds, so be both reliable and secure. Like the traditional office or retail businesses, you can run some or all of your business activities online. However, you need to put a number of elements in place and have them right at first. Now let us show you the ways, the strategies, and tactics you need to get started. For the best online business before you proceed further with your business goals, get completely qualified. As the business manager or owner, the best way to become qualified is to work for someone in the same business. So you understand how to start and run the business successful. Try and attend all classes you can on the skills you need; including accounting, computing, marketing, selling, and management skills. Importantly, learn computers, its software packages, and how to navigate the internet. As this will help you run your online business smoothly. Read the entire “How To” books and eBooks you can, articles. And Seek help from the most successful people in your intended business. Ask questions and get solutions from experts available via our platforms. Get started with our free tools, courses and resource services. Follow basic planning guidelines for starting a business at home or at small office location. You need to define your product or service; choose a niche and find out who your target audience and competitions are. A well detailed business plan can help you. Use our Business Plan Template to prepare your online business plan. Should you consider a partner who has complementary skills or who could help finance the business? If you can start by doing everything yourself, then you don’t need to use your startup capital to hire other people. The “start and do it yourself” is a good way to learn everything about your business. When you get things up and running, your business may also need to be registered according to your state or federal laws. Choose a good business name that is unique and appears professional to your customers. A domain name is the internet address of your intending online business. A domain name is used by people to search for your website online. Choose and registering a domain name that is simple, short and can be easily remembered. A domain registration company liked GoDaddy will help you check whether the names you choose are available. Every online business has a hosting account that connects your domain to a web host. A web host provides you with the space and support to create and manage your websites online, using a content management system, like wordpress. When thinking of hosting, choose a host company that suits your kind of platform and budgets. A good host should be able to provide maximum uptime, server side caching, fast response time, and server security. Your online business website is extremely important to your success. Because you don’t have the physical location, many prospects will visit your website and not necessarily your ‘bricks and mortar’ office or shop location. To earn people’s trust, your online website should be engaging, simple, easy to use, fast, and be able to do the selling for you. If you are building an e-commerce website, you may also need to register with an online billing system like PayPal. This will make payments easier for your customers. If possible, secure your website’s connections with HTTPS encryption. Of cause you don’t want to design the website yourself? You need to keep producing what you consider being valuable and monitor the impact it has on your audience. If you need to hire someone to do the work, Abbakin.com has professional designers who are up to the task with good skills. Starting from ₦37,000 ($10 only!) we give you excellent deals for more complicated designs – creating your websites following Google guidelines. Our development package includes your graphic design, logo designs, website designs, SEO services, social media and advertising services. Once your online business is ready, all you have to do is to market it. You can sell your products in many ways, starting from free account like using all the social media platforms like Facebook, Twitter, Instagram, Pinterest, Linkedin, or Google+. Search for the people and businesses in your interest and engage with them on social media networks. Before that, consider writing creative content for your website. Create quality content that is useful for your potential customers and can sell your products online. Online businesses cannot be successful without customers who come in the form of site visitors or viewers. Generating the highest amount of traffic on the website will create the highest chance that those visitors will be converted to customers. 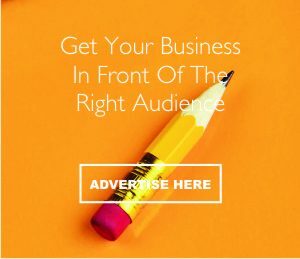 Advertise your business across all channels, register with major search engines (Google, Yahoo and Bing); and use keywords that will drive the most traffic to your website. As you can see, there’s a lot of work to do if you want to learn how to set up an online business and be successful doing it. You need to get people to trust your business by understanding who your customers are; and then giving more value to them always. Choosing the right business name and unique web addresses are also important. 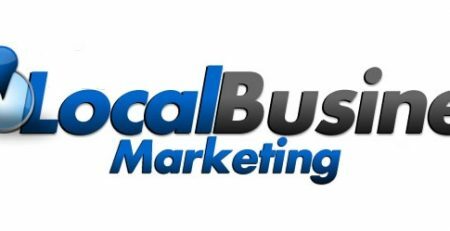 Finding the best place to promote your new online business will still also need your considerations. 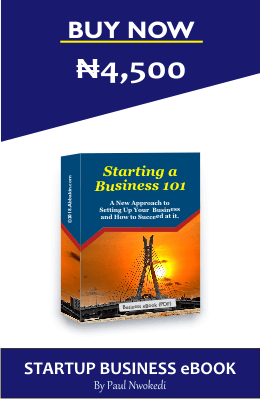 To continue your reading, watch out for: How to Start Online Business and Make Money Out of It (Part2). It’s this article helpful? Share it with your friends! Have any opinion? Leave us your comments below. To keep the conversation going, follow us on Instagram, Facebook and Twitter: @abbakinglova.